4:30 p.m. – 5:30 p.m. HELP US CELEBRATE INDEPENDENT BOOKSTORE DAY!!!!!! Meet former U.S. Poet Laureate, Presidential Professor, editor of American Life in Poetry and honoree of too many awards to list here – Ted Kooser. 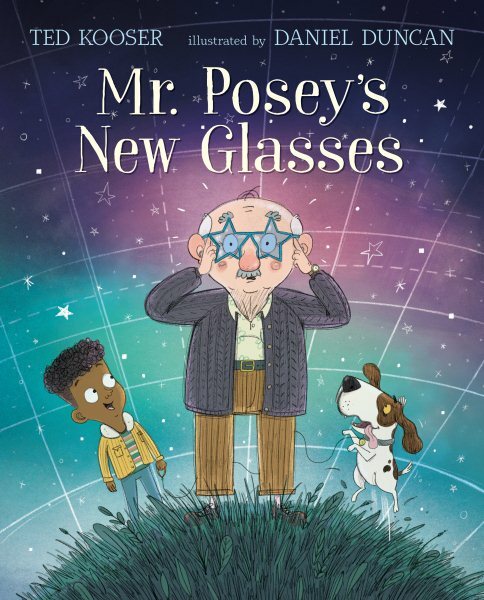 His new children’s book Mr. Posey’s Glasses is delightful! Meet Ted, learn about this charming tale and pick up an autographed copy. Books Available For Purchase And Ted Will Sign Them!